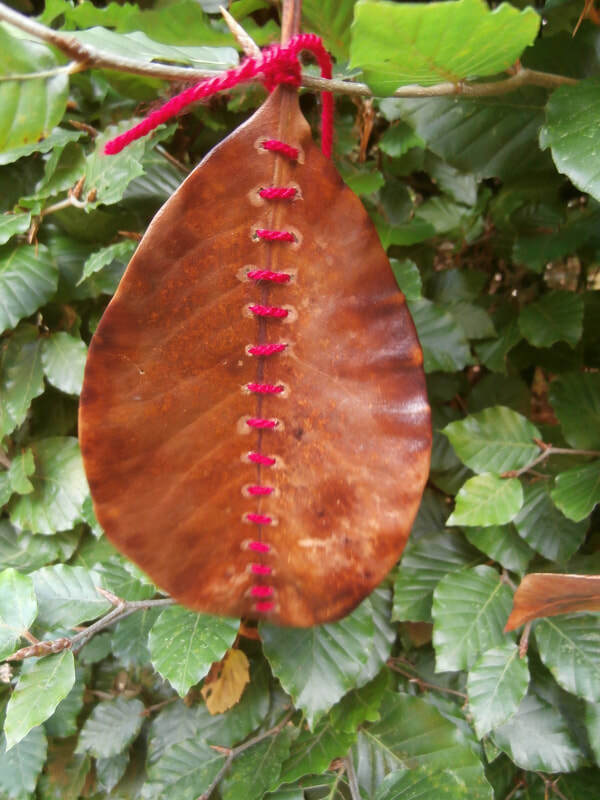 During the summer of 2017 Lyn and fellow artist Nikki Davidson-Bowman spent two weeks as artists in residence at the Summer Trifle Arts Festival based at Pickhams in Wilmington, Sussex. They based their work on the Eastern belief in the connection between people by an invisible red thread. 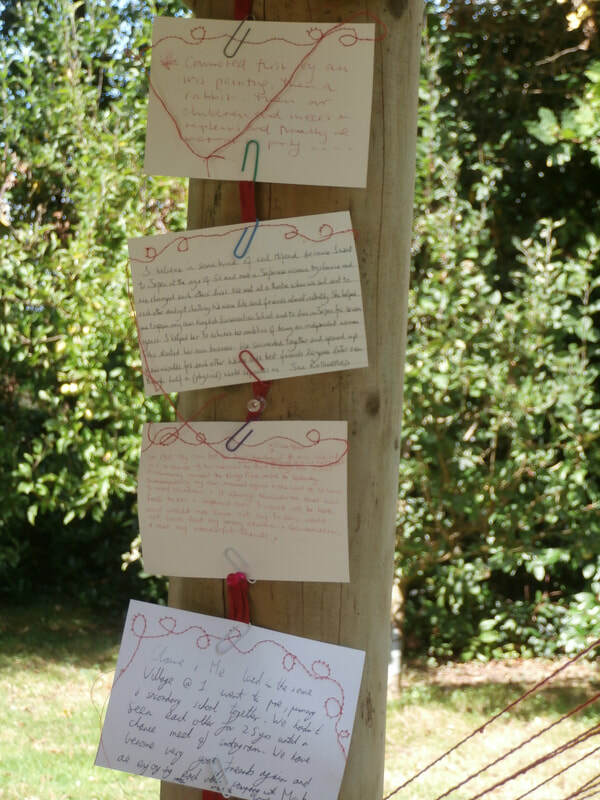 They installed works made with red threads throughout the garden and also collected stories of 'red thread' connections from visitors to the festival.